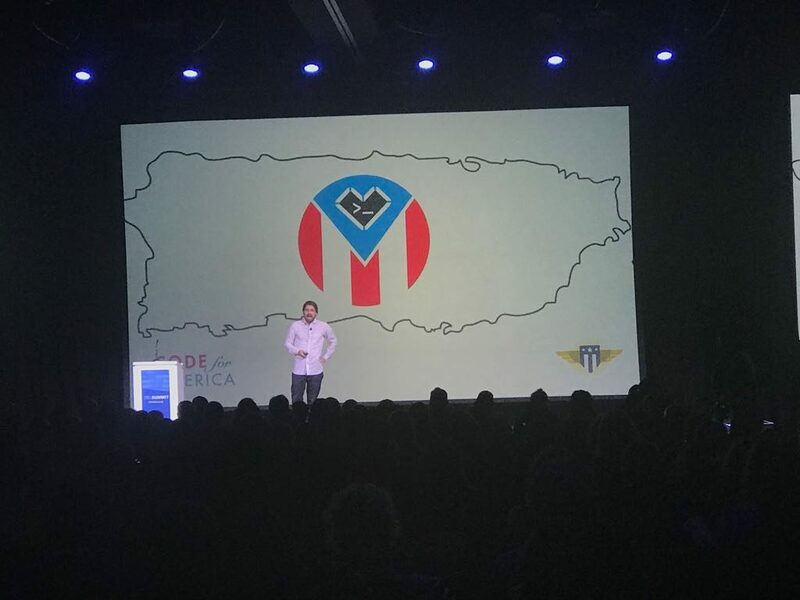 Communities are as powerful as the people who empower them, and through our coworking space, coding academy and digital policy firm, we do just that in Puerto Rico. We work closely with Code for America and the US Digital Service. We support and empower community leaders and collaborators – people with hues of green in their GitHub profile, respected OS contributors, people with reputations in stackoverflow and HN. Those with active blogs and strong social followings. Through events, workshops & hackathons, coworking spaces cultivate and accelerate innovation through increased collaboration and the exchange of information and ideas. And this is very powerful, particularly in disasters.